Locked out of your own server? Did you type your WHM root password in wrong too many times? If so, your IP address is most likely blocked from accessing SSH, WHM and FTP. In WHM there is a security protection called “cPHulk Brute Force Protection” that helps protect your server from hackers. What to do if you (the root user) are blocked? 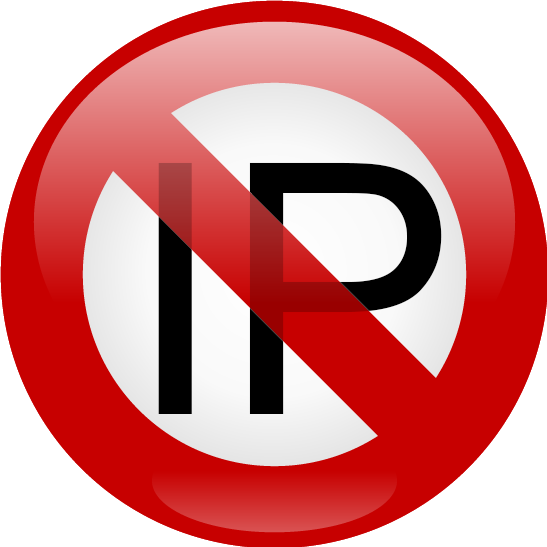 First if you know the password you can try resetting your IP address by turning off your router. This usually works if you are on a dynamic IP such as cable internet. Now you should be temporarily unblocked from WHM. Make sure you add your IP address to the White List (Trusted IP List). Welcome to Aliante's Blog about Search Engine Optimization | Internet Marketing | SEO!